Highlights can add dimension to hair and give it a gorgeous sun-kissed effect when done correctly, but a few missteps can make you look skunk-like or worse. 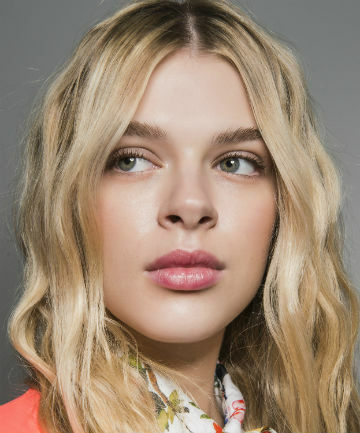 Thanks to experts Rona O'Conner, celebrity colorist and co-owner of the Lukaro salon in Beverly Hills, Calif. and Marcy Cona, Clairol Global Creative Director of Color and Style we got the scoop on how to successfully highlight hair at home — read on to see their tips. i want to try this but am a little nerveous. The cap definitely works best on thin, short/medium hair. I've used it on my long, thick hair, but my hair gets super tangled. Finger painting is probably the easiest. Yeah, you'll get a little dye on the rest of your hair, but not enough for it to be a big deal if you're just doing subtle highlights.